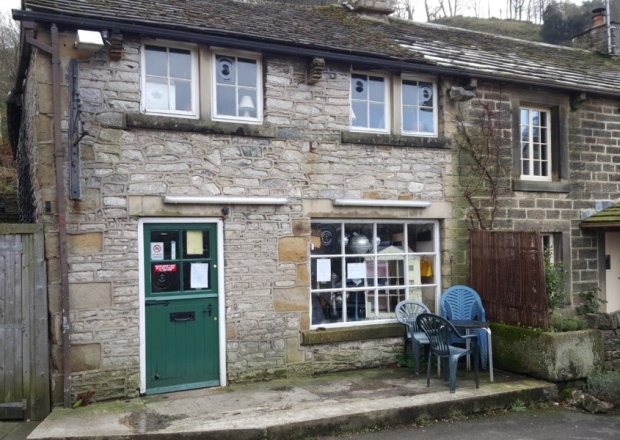 A Cafe which became famous for all the wrong reasons due to a stream of negative reviews on consumer review website Trip Advisor has been repossessed by Bailiffs in Derbyshire. Dolly’s Tearoom in Castleton, Derbyshire made the Nations headlines in 2014 after large number of negative reviews on Trip Advisor with some customers labelling the cafe as the “worst on earth” due to its terrible hygiene standards and a absuive, bad tempered owner who was said to have a foul mouth and was apparently abusive to his customers. Landlords Brian and Rita Moorhouse called in the Bailiffs after rent went unpaid due to the cafe’s dwindling custom. Bailiffs went in last week and seized any items of value, changing the locks in the process. It believed the Cafe ceased trading with many unpaid debts and was the subject of other Debt Collection actions for which Mr Mike Clarke will now be personally liable it is assumed.